Wonderfully maintained 3-bedroom 2-bath ranch home on 2 acres. This home has so many updates! Warm and inviting inside and out. From the tall ceilings to the new flooring this home is move in ready. Plenty of space with three car attached garage and a new shed. The back yard is often filled with deer, birds and other wildlife but the fencing keeps your pets and little ones safe. 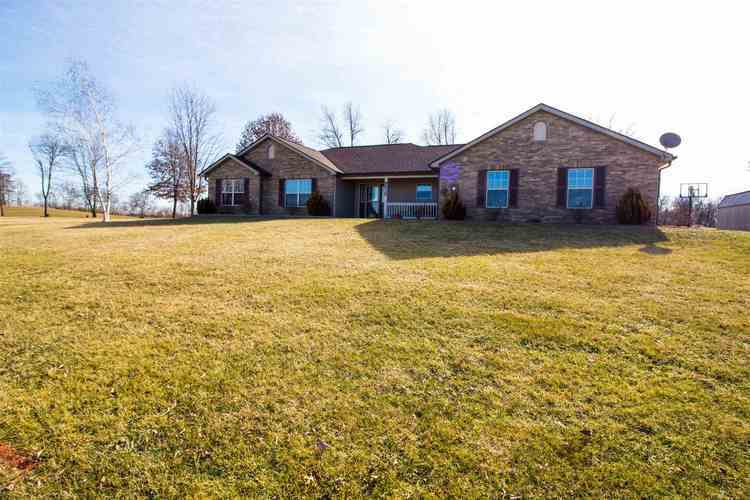 Perfect rural living with a quick commute to Lafayette or a shorter trip to Indianapolis. A full list of updates is available. Call today.